CEP’s national conferences provide philanthropic leaders with resources to maximize their effectiveness. The 2013 CEP National Conference is now over. Thanks to our speakers and attendees who made our conference so inspiring. Thank you also to our sponsors for their generous support. Connect with attendees and download handouts and materials via our conference app, available at cep2013.zerista.com. It is also available via the iTunes and Android stores. Continue the conversation at Twitter at #CEP13. 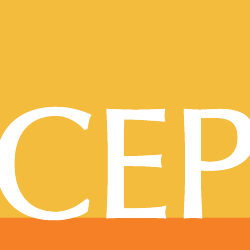 Check out the CEP blog for conference-related posts.